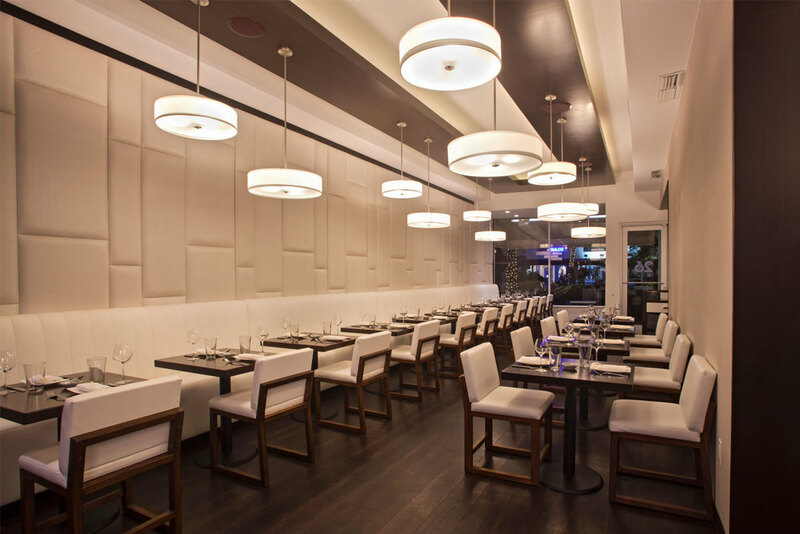 26 SUSHI & TAPAS, OR JUST 26, OFFERS A UNIQUE KOSHER CULINARY EXPERIENCE. STEMMING FROM ITS ELEGANT DESIGN BY RENOWNED ARCHITECT TOM TELESCO, THIS FAMILY FRIENDLY RESTAURANT ENCOMPASSES A MAIN DINING ROOM, SUSHI BAR, COCKTAIL BAR, PATIO DINING AND A PRIVATE EVENT AREA. 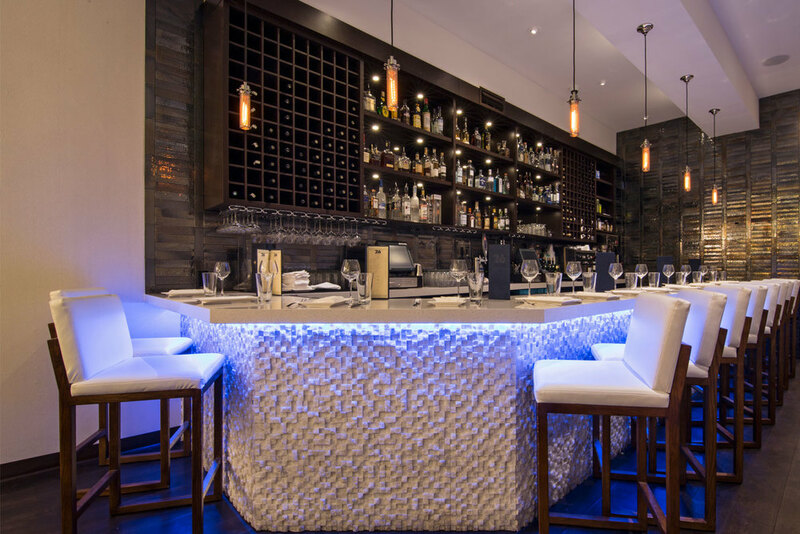 THE STYLISH DECOR SETS THE CREATIVE TONE FOR COVETED CHEF AND CO-OWNER FERNANDO CHANG, WHO IS A LOCAL CELEBRITY CHEF WITH OVER A DECADE OF EXPERIENCE CONCEIVING DAZZLING KOSHER SUSHI AND JAPANESE CUISINE.